After attending the McDonald’s Houston Children’s Festival, we set off to Tennessee for NASCAR race fun! 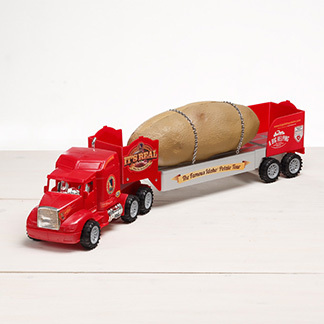 We brought our supersized spud to the Food City Family Race Nights on Thursday and Friday. 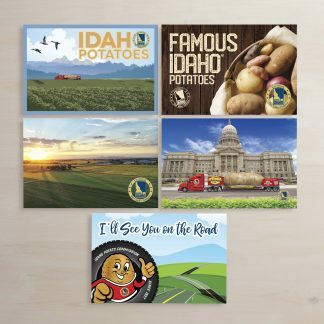 Food City is a grocery chain and they have Idaho® Potatoes for sale at their grocery locations! They sponsor the Food City 500 and Food City 300 and Family Race Nights! Food City is a fantastic grocery store with really great employees. The first Race Night was in at the Sevierville Convention Center in Sevierville, TN! Family Race Night was a fantastic event for NASCAR fans because there was so much to do and see! NASCAR Legend and various series drivers were there signing autographs! 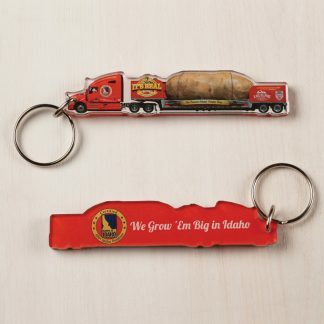 The Tater Team even had a booth for our drivers to sign autographs and pass out potato prizes! There were so many fun booths at the event with free samples, racing simulators and show cars! The team had a great time meeting NASCAR fans and drivers! Spuddy Buddy also came to the convention center and he got autographs from racers Chad Finchum, Kaz Grala, Justin Haley and more! 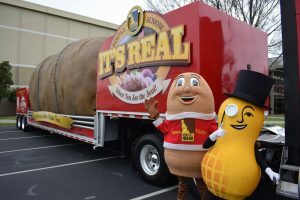 Spuddy Buddy also met Mr. Peanut from the Planters nut-mobile! The Tater Twins met the Moonshiners and celebrities from the Walking Dead! Spuddy Buddy and Mr. Peanut! The next day, the Tater Team went to Food City Family Race Night at the Bristol Motor Speedway! The tater team has been to the speedway before and they always have so much fun! NASCAR racers like Kyle Busch and Bubba Wallace were there signing autographs and answering fans questions on stage! They also had Richard Petty, the King of NASCAR come on stage and speak at the event! We had a great time in the Food City hospitality area! We even had fans from years prior stop by again to see the truck and talk to the team! 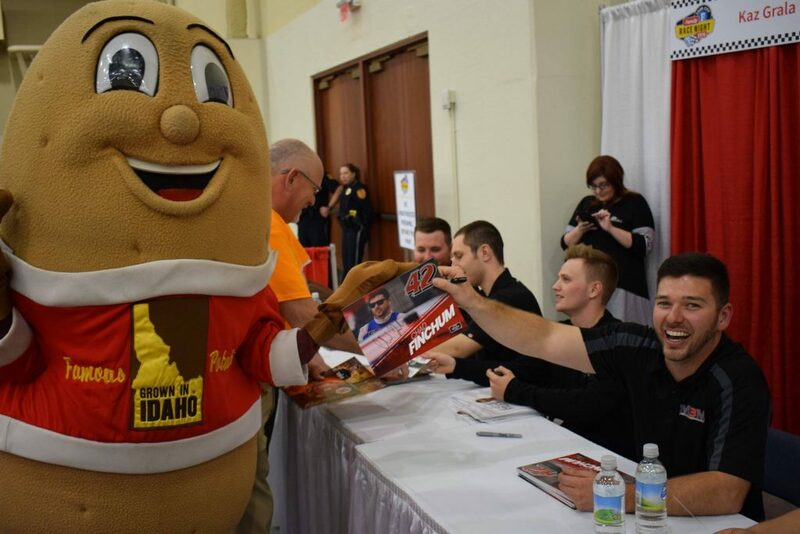 The team passed out Big Idaho Potato backpacks, koozies, and Idahoan mashed potatoes to NASCAR fans! 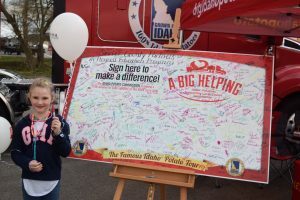 We also had a Big Helping signature board for the Sevierville County Partners in Progress Education Program! We had so many people sign our board and thank us for giving back to the community! Overall, we had a great time at the event! It is so nice to meet people in the NASCAR community and to meet drivers and fans! The employees at Food City were great hosts and they were so accommodating! We had an amazing time and loved showing off our spud! 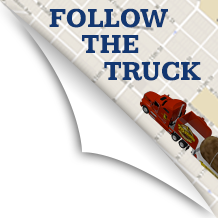 Thank you for following our SPUDTACULAR adventure! Make sure to follow our social medias for more updates! PrevPreviousTotchos, Baked Potatoes, and French Fries!